Now: An Easy Way to Make Delicious Whipped Cream! If you are wanting to make homemade whipped cream, this Whipped Cream Maker is exactly what you need! 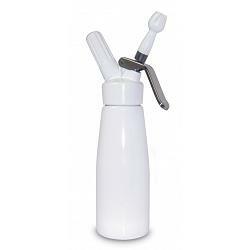 The cream whipper allows you to quickly make up to 4 cups of tasty whipped cream. Better yet, the whipped cream stays fresh for up to 10 days inside your fridge! To use, simply pour cream into the dispenser, then aerate it instantly with a nitrous oxide charger (sold separately). No need for beating for 5 minutes with a whisk. All the whipped cream maker needs is a little shake and your whipped cream is ready to be enjoyed. You will also be able to add sugar and flavorings to create the best tasting whipped creams. The Cuisinox whipped cream maker is a great tool to have for many food and drink recipes. 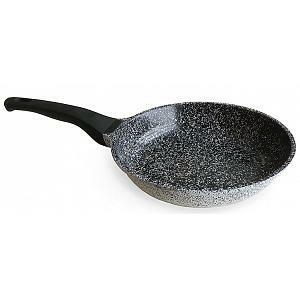 Think mousses, sauces, gravies, chocolate creams, coffees, and much more. The whipped cream maker has a capacity of 500ml / 17oz (makes 4 cups of whipped cream). It comes in a gift box and includes 3 dispensing nozzles and a handy cleaning brush. 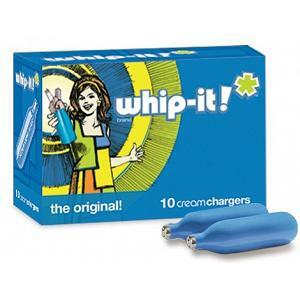 The cream whipper has a 5 year warranty and the charger cartridges are available below.